This charming fixer in Manhattan Beach is ready to be transformed into the home of your dreams! The huge 7500 sq ft lot is packed with potential, bring your builder! Enter the property through a large front courtyard with in-ground jacuzzi and brick details. The existing home features 1 bed, 1 bath and tons of open living space. There are rooms that could easily be converted to bedrooms and easily make it a 3 bedroom home. . Antique finishes, door jams, fireplace and built-ins adorn the home. The library and office area could easily be converted into additional bedrooms. The main living room is spacious and smoothly transitions to the dining room and Kitchen with commercial grade stove and a generous walk in pantry. Toward the back of the home enjoy a separate family room with plenty of space and connected library. The large backyard offers two water feature areas and with some TLC could be enjoyed as your private oasis. On the lower level of the home is a studio with 3/4 bath and private entrance could be a great guests quarters or roommate rental. The 2-car, 2-door garage and driveway offer ample parking. Prime Location, just a short distance to schools, the beach, shopping, dining and major freeways for commuters. Don't miss out on this shining opportunity! (Property will be sold in "as is" condition.) The home is in poor condition and needs work but does have loads of charm as it was owned by local Antique dealers who brought many beautiful elements into the home. Directions:Redondo Avenue 1 block north of Artesia Blvd. SchoolsClick map icons below to view information for schools near 707 S Redondo Avenue Manhattan Beach, CA 90266. Listing provided courtesy of Edward Kaminsky, Strand Hill Christies International Real Estate. Home for sale at 707 S Redondo Avenue Manhattan Beach, CA 90266. 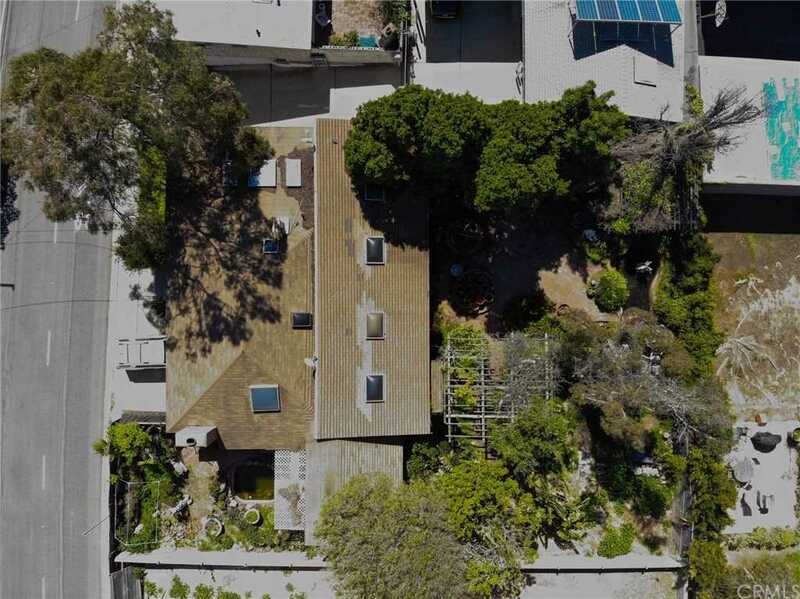 Description: The property at 707 S Redondo Avenue Manhattan Beach, CA 90266 in the subdivision with the MLS# SB18277805 is currently listed for $1,292,000 and has been on the market for 156 days. You are viewing the CRMLS listing details of the home for sale at 707 S Redondo Avenue Manhattan Beach, CA 90266, which features 3 bedrooms and 2 bathrooms, and 1559 sq.ft. of living area.